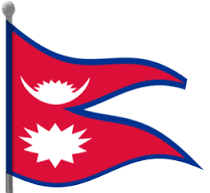 There are different type of visa as diplomatic, official, tourist, transit, business, working, marriage, relationship, residential to enter to Nepal. Ordinary Passport holder of Nigeria, Ghana, Zimbabwe, Swaziland, Cameroon, Somalia, Liberia, Ethiopia, Iraq, Palestine, Afghanistan, Syria and people having Travel document as a Refugee Status does not get On Arrival Visa in Nepal. Copy of passport of guardian in case of minor below 10 years of Age. 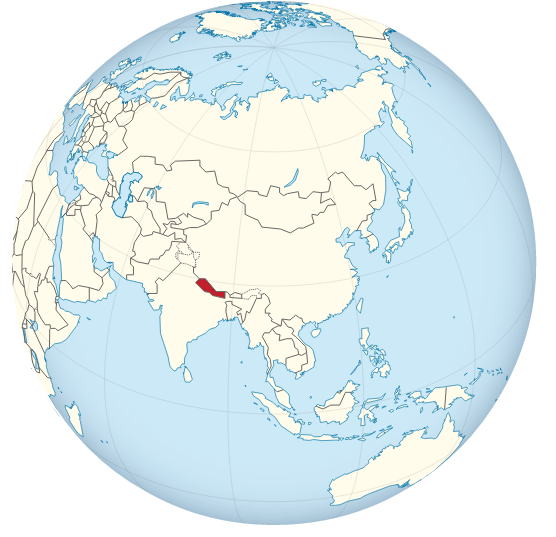 If you would like to invest in any business or industrial in Nepal, you should get all license. 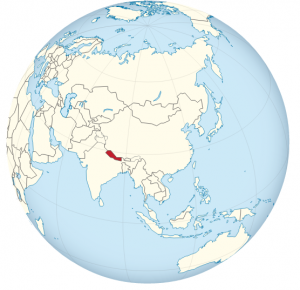 The business visa shall be granted their family to enter to Nepal under company. This visa will issued at one time and for 5 years. The prepossessing time is 90 days and fess is vary because of nationality. If you have plan to go to Nepal, it advised to look for a valid travel agency in Nepal or your friends advised you. Have a enjoyable trip in Nepal.